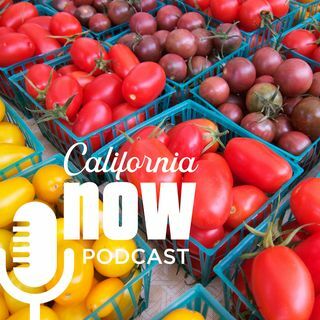 Hunter Lewis, editor in chief of Food & Wine magazine, explains what California cuisine is, how it took shape four decades ago, and where visitors can experience it today. After that, acclaimed rock climber Kevin Jorgeson shares some of his favorite things to do and places to go in his native Sonoma County, including spots in Petaluma, Sebastopol, and Santa Rosa. The episode ends with author Ann Marie Brown, who helps listeners hack their next visit to Yosemite National Park.